New Year’s Eve in Pienza a special evening, in an evocative atmosphere. The poem of the rolling hills of Pienza will be the ideal setting to say goodbye 2018 and welcome to 2019. 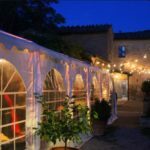 The Podere il Casale Restaurant, located on a terrace, is a window on the Val d’Orcia and has created a New Year’s Eve dinner menu, which combines traditional products with innovation. The old and the new, the past year and the new one. The New Year’s Eve in Pienza at Podere il Casale Restaurant is designed to give you a new and authentic feeling, different from the usual New Year’s Eve you are used to. A New Year’s Eve in an authentic and elegant setting that will end in the panoramic terrace overlooking Orcia Valley: a magical place to welcome the New Year. 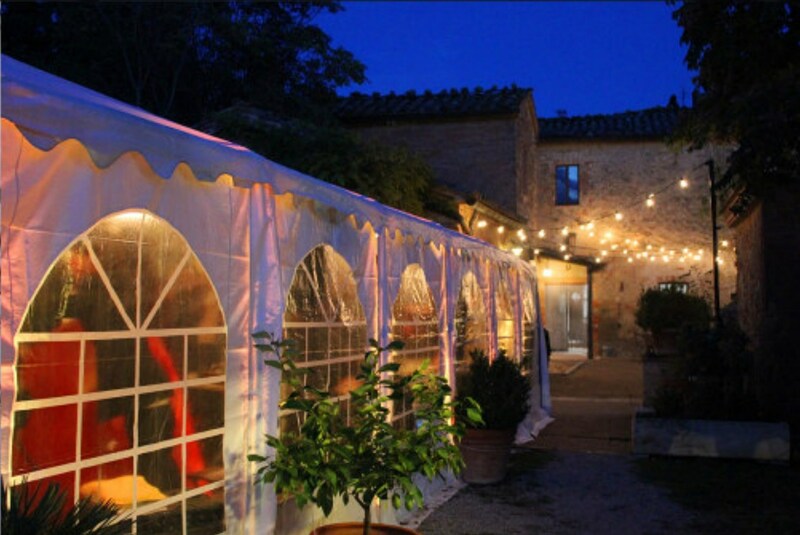 Celebrate the New Year near Pienza with a special dinner at Organic Food Restaurant Podere Il Casale. At midnight you can uncork the spumante on our terrace overlooking Pienza and Val d’Orcia and launch a wish lantern into the sky. A magical night to start 2019 in the best possible way! Everything is ready to give you a memorable New Year. Take part in our New Year’s Eve and start 2019 full of beauty, taste and happiness.